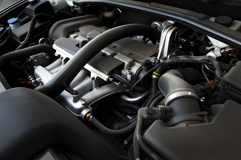 Over half of Britain’s drivers risk potentially very expensive repair bills through misfuelling, according to the UK-wide Good Garage Scheme. 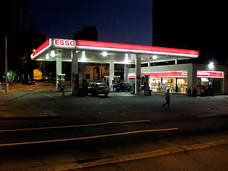 A Good Garage Scheme poll of nearly 2,000 motorists revealed fifty one per cent had put the wrong fuel in the car themselves at the pumps or knew someone who had. Experts at the organisation said the results were not entirely unexpected as many families have more than one car and quite possibly both petrol and diesel engine vehicles. This makes the simple mistake of filling up their cars with the wrong fuel more understandable. 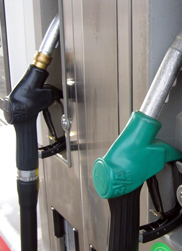 Tanks filled with the wrong fuel can be flushed, but if the engine is turned on the effects can be expensive with the cost of damage to the vehicle potentially running into thousands of pounds. 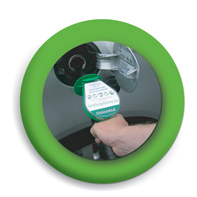 In response, the Good Garage Scheme has launched a 3-in-1 insurance policy for under £2.50 a month, covering motorists for misfuelling mishaps plus MOT and alloy wheel insurance cover. This can offer motorists greater peace of mind. 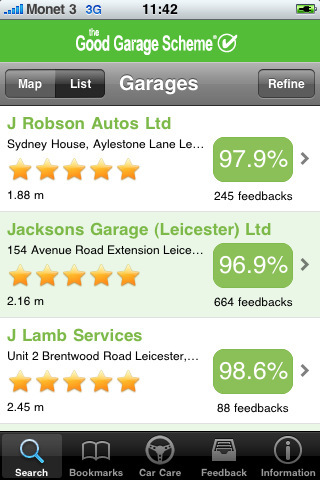 Motorists looking for their nearest Good Garage Scheme member can quickly locate one by using the Good Garage Scheme website or downloading the iPhone app and view previous customers’ comments.